Join Catman, Scandal, Deadshot and Ragdoll as they hit the road on the run from some of the world’s most dangerous killers! 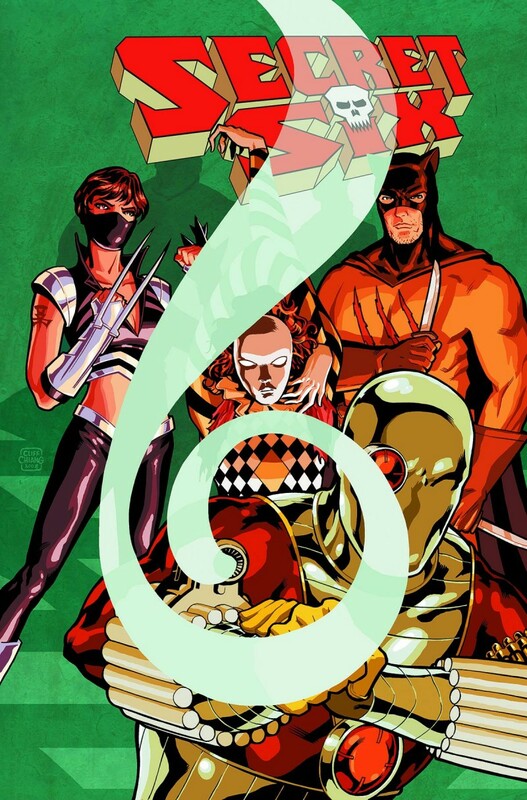 In this new title collecting SECRET SIX #1-14, a contract has been put out on the lives of the Six, but the team has some tricks - and a whole lot of bullets - up their own sleeves! Then, with Batman’s cowl up for grabs, two of the Secret Six decide they should be the new Dark Knight!